It could be fair to say “some search it out, whilst others grow up doing it”. Starting out as an actress and radio presenter hosting the successful Breakfast show and Drive Time. With her love of music driving her, it was from there that Chloe went to study at Point Blank, LSA and Sub Bass music schools on the DJ and production courses. 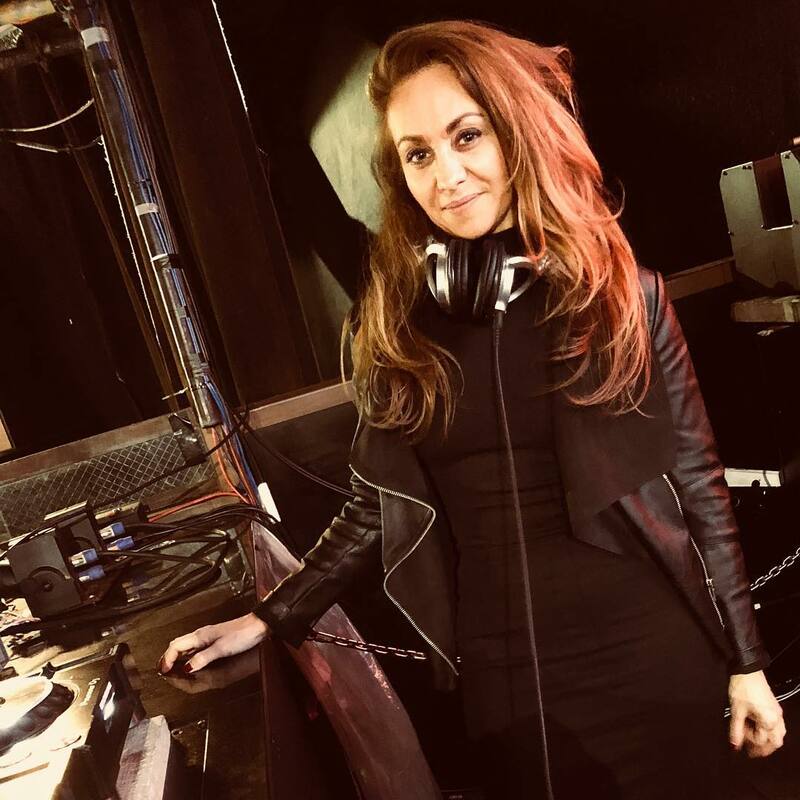 DJ'ing on London’s stations – Unknown-FM and Passion-FM, where she built a strong following with her brilliant presenting skills and strong musical repertoire of house sounds. She now hosts the Krafted Radio Show, which is Syndicated around the world. Surrounded by a musical family …. having grown up spending most summers in Ibiza where her parents met and later travelling the world as she worked as an international Tour Manager for Defected Records, Where she got inspired first hand by some of the greatest DJ’s and Producers from around the world. She has co promoted and helped out on some very successful promotions and labels over the years in London and Ibiza. 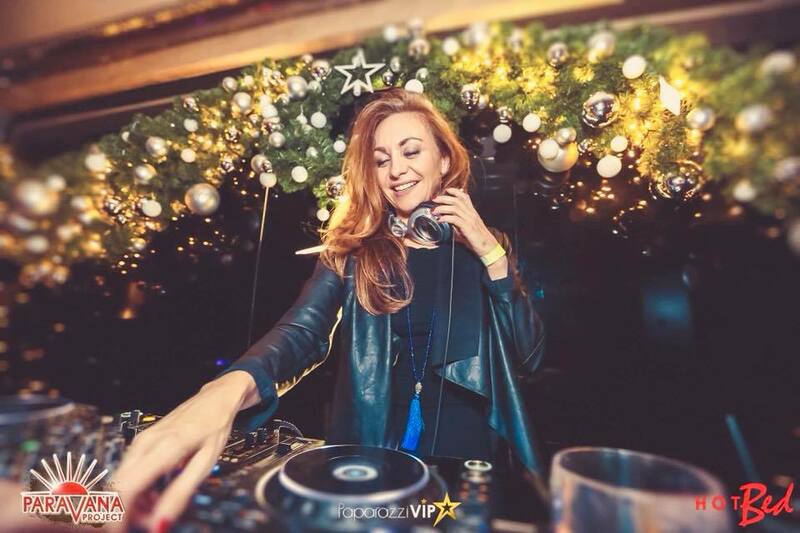 After another ground breaking year, Chloe Fontaine has proven why she is one of the most in demand London female Djs. Whether she is performing to thousands of festival go’ers or at intimate corporate functions. She has toured with many huge brands including Porsche Cars, Carlsberg, Aussie Hair Care, Smirnoff which have all invited her back to a regular basis. She has numerous residencies in London alongside curating for some of the most luxury brands for their shops and showrooms as top end hotels. 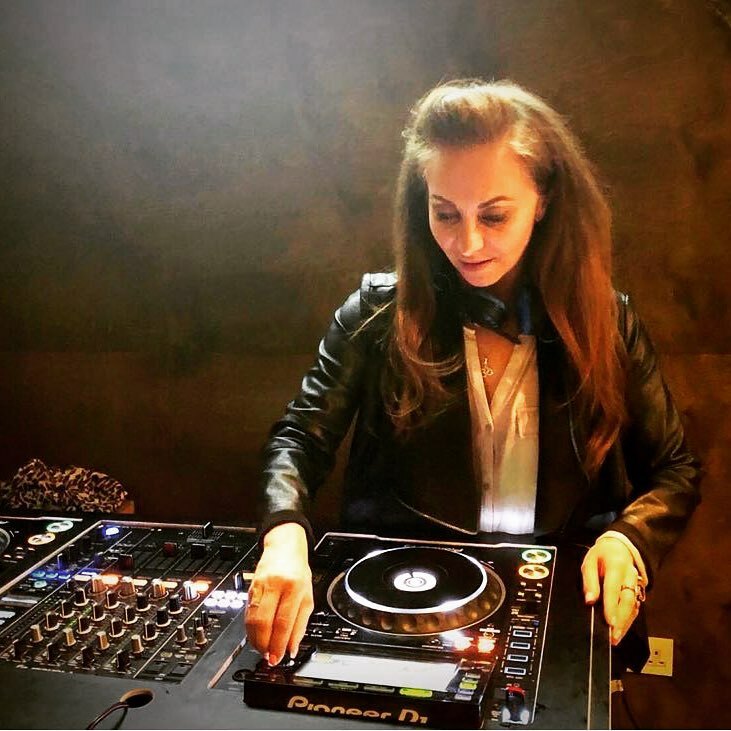 You can also catch her playing at numerous High End venues, hotels, restaurants, members clubs and fashion shows around the world and some of the trendiest underground London Parties. Demand for her performances increases by the day and is a result of her hard work and passion for music.